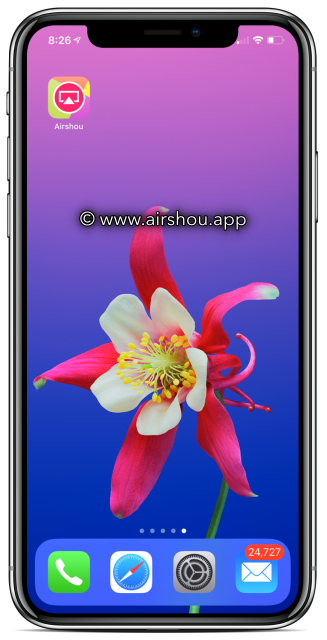 AirShou is a very popular screen recorder, packed with useful features that put it head and shoulders above others; download AirShou by clicking the button below. Look at what you recorded; if it’s all fine, save it on your device. AirShou provides a way of producing professional videos of high quality, and you can also make use of the stereo audio feature as well. You can record pretty much anything you want on your screen, form simple screenshots to full presentation videos, game scores, and how-to videos. If you can do it on your device, you can record it. Turn it on again and download the app again – it should work without error now. This is another common issues, and it happens because Apple revokes the app certificate. All enterprise users are issued with certificates by Apple so that company apps can be installed on all enterprise devices without that app needing to be in the app store. AirShou’s developers use the enterprise certificates that have expired, and because Apple revokes these, the app is going to crash. When you first open an app, Apple will check to make sure that you have a valid certificate for it; if you do, the app works, if not, it crashes. The developers do keep on top of things and renew the certificates as they crash so you shouldn’t have too much trouble with this. However, sometimes Apple catches the certificate before they can renew it and revokes it. All you can do is delete AirShou off your device and then install it again. You can stop this from happening though; after you install the app install a VPN; Apple can’t see the certificates, and that means they can’t revoke them. AirShou is one of our best screen recorders; try it and follow us on Facebook for the latest news.